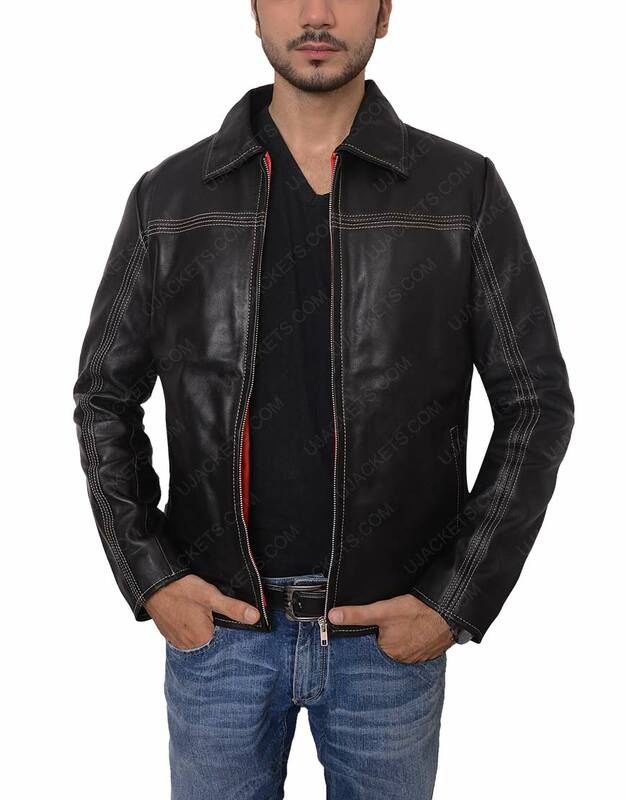 Embolden your style with the flawless Layer Cake Jacket which is deliberately made with intrigued robust designing and supple fabrication that emulates volume for its stagnant artistry. 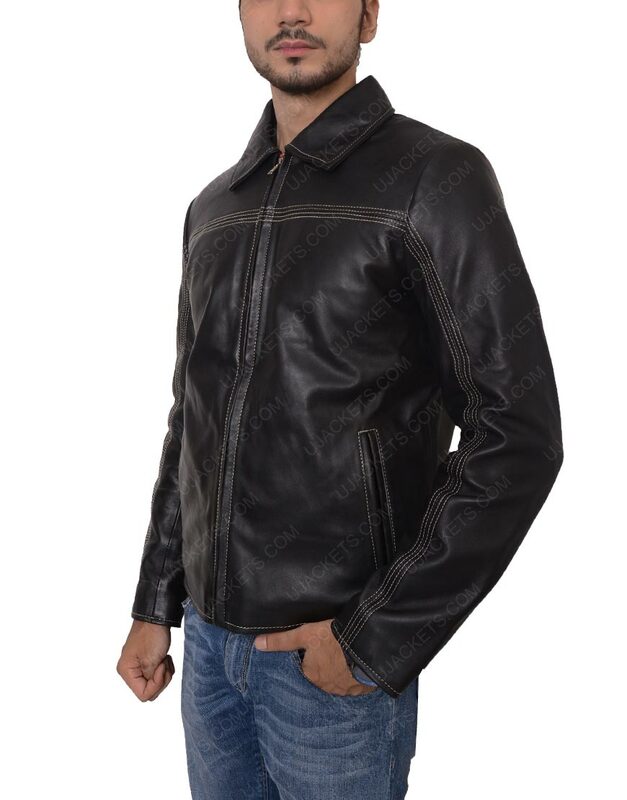 The outfit is creatively made for those enthusiasts who wants to fill up their styling ledge with those attires which are unique in style. 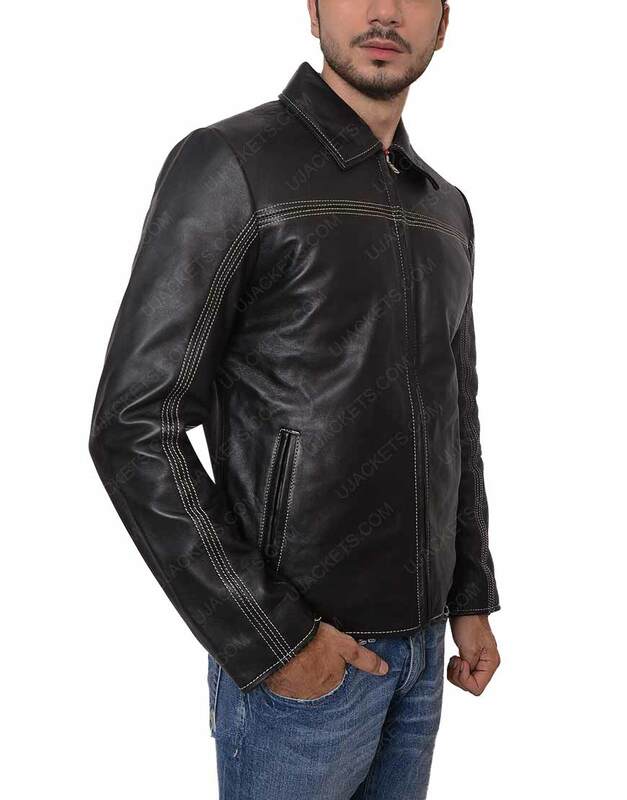 The apparel is creatively made with the genuine leather material and is confined with fine viscose lining towards its inner side. 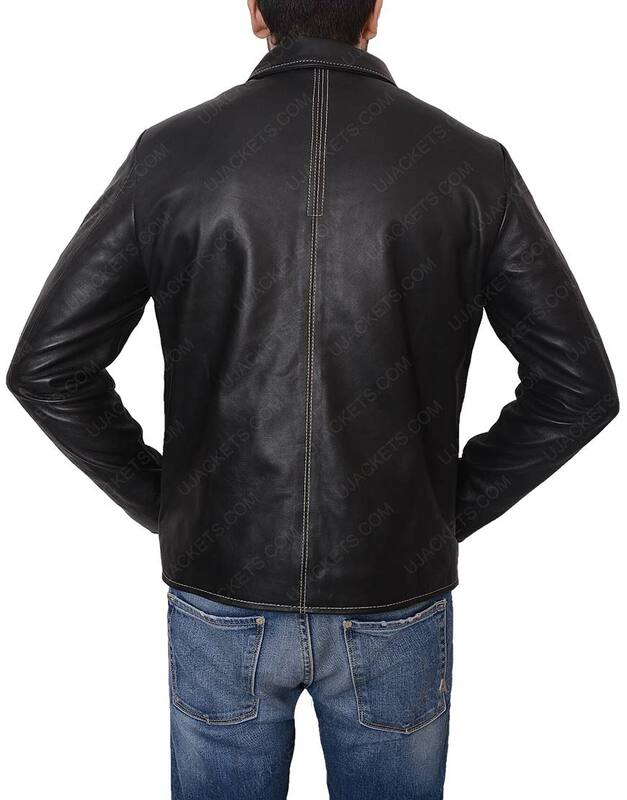 This Daniel Craig Leather Jacket has been styled with the full length sleeves with open hem cuffs to emulate casual styling, while also has nifty side waist pockets to keep your holdings within.